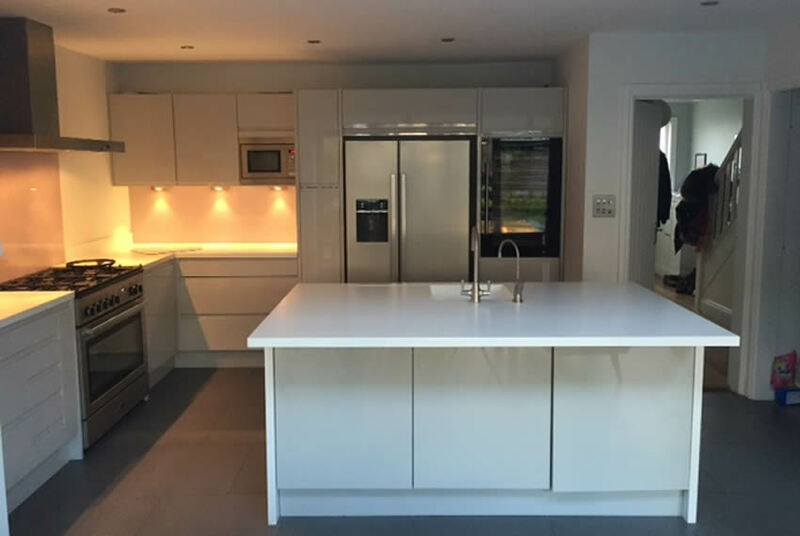 As one of the leading kitchen, bedroom and bathroom design and installation companies in Sussex and the South East, Rightside Kitchens are extremely proud to receive a lot of work from direct recommendation from our many existing clients. Below is a small selection of recent testimonials. We can provide further testimonials and more photos if required. 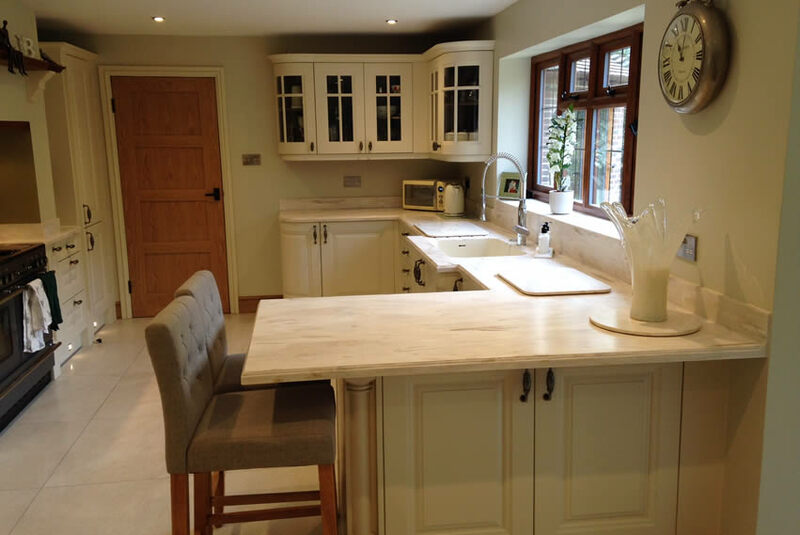 "Our current kitchen is the second one that Mark has fitted for us, as we were so pleased with the way the previous installation was handled that when we took on a major project with our current house, Mark and Rightside Kitchens was first in our thoughts. From the initial consultation, the fitting and then the final inspection, Mark couldn't have been more helpful. His attention to detail was great and meant that I could relax and know that my kitchen was in safe hands. I was so pleased with the way my kitchen was handled and the end result, that I also got him to fit my Mum's kitchen too. I have no hesitation in recommending him." 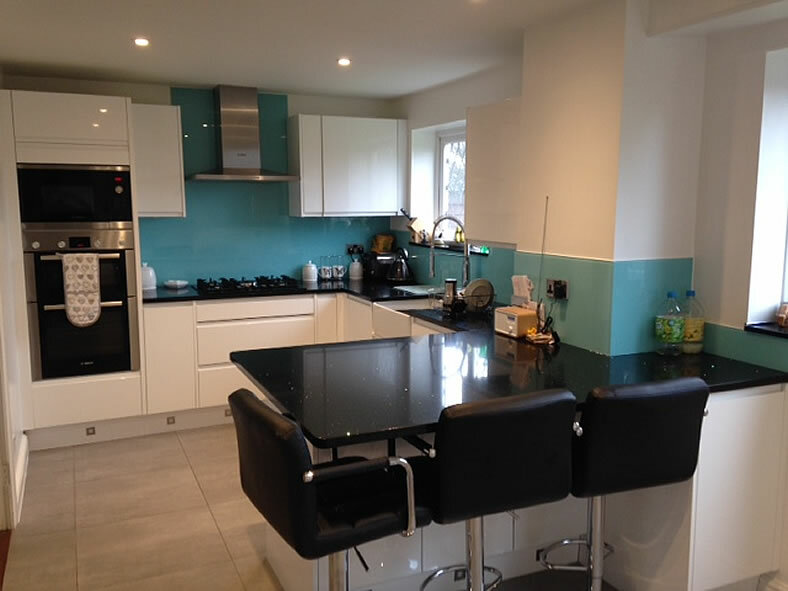 "We are delighted with our beautiful new kitchen. It has become the centre of our home, a pleasure to cook, relax and entertain in. This kitchen is perfect for modern living, offering elegance, practicality, storage, and light. The attention to detail is apparent in the planning, design and fitting of this quality kitchen. 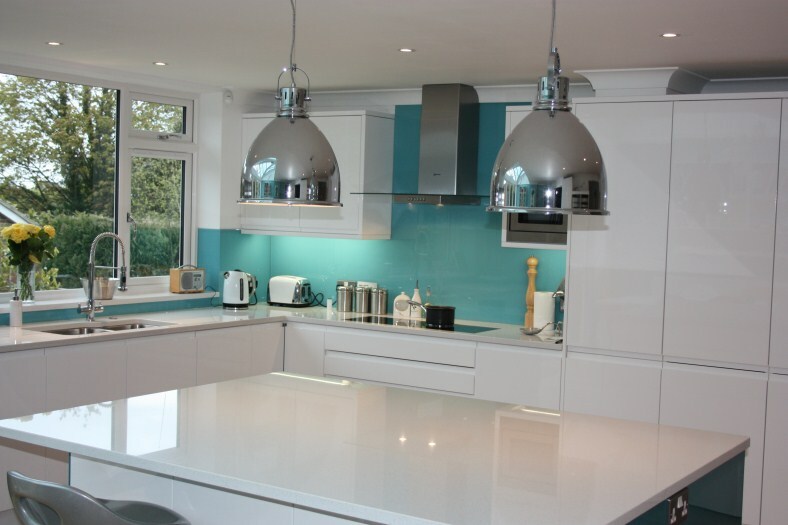 We would have no hesitation in recommending Rightside Kitchens to other potential customers." 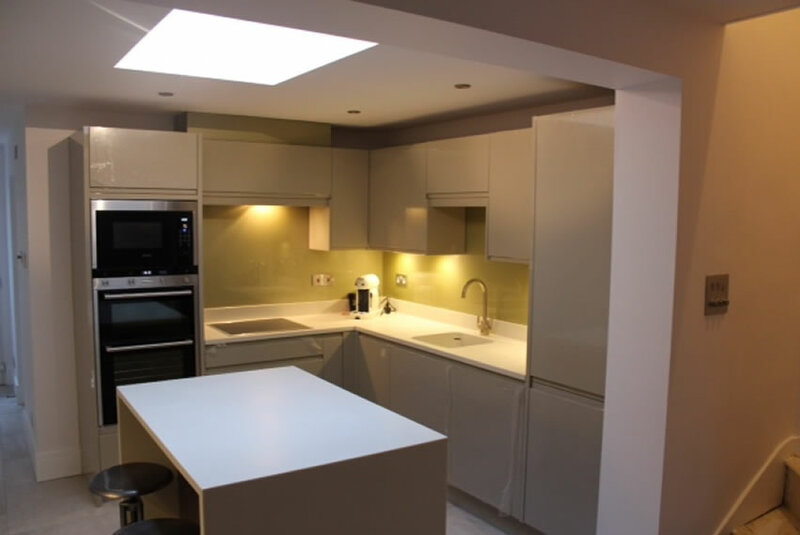 "We would like to thank you and your team for the wonderful job you carried out on our new kitchen. We decided to use you as you were the only designer who took the time to understand our requirements. We were very impressed with how you tailored the design to our specific needs. From initial design to kitchen completion we felt that you had our best interests at heart and we can’t thank you enough for our beautiful new kitchen. The modern appliances have fitted in seamlessly and the kitchen has been admired and praised by all of our family and friends. Our new kitchen is the hub of the house and we all enjoy spending time there as we now have so much more space." "I bought a lovely 1860's terraced cottage which needed to be completely gutted then modernised keeping as much of the character as possible. 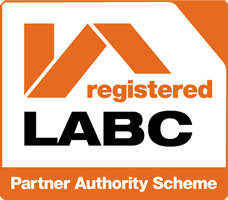 I left the whole project to Mark starting with gutting the house, arranging the planning permissions for a small extension, sourcing the builders and providing options on kitchen and bathroom designs as well as all materials. He then diligently project managed everything. The final result was a stunning contemporary home, I'm delighted." 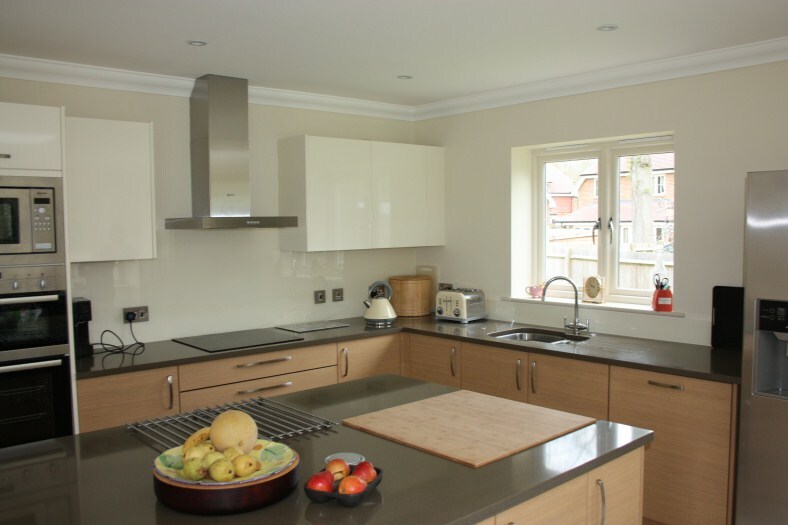 "Mark visited us to discuss various kitchen designs and we were immediately impressed with his ideas, professionalism and attention to detail. Mark and his team worked tirelessly with the builders to ensure that we were involved every step of the way and he designed not only our kitchen and utility, but three bathrooms, a cloakroom and walk in wardrobes. The quality and finish of the rooms Is excellent and we would have no hesitation in recommending Rightside Kitchens. We are absolutely delighted with the service we received and Mark's design skills and project management is exceptional. He worked with us for a year and became an integral part of our renovation project. We are thrilled with the finished results"
"From the first conversation we had, we could see that Mark was incredibly engaged in our project. He demonstrates passion, is thought provoking and came back to us with some designs that exceeded our expectations. He worked closely with us to get the detail right and the level of service he provided was excellent. The installation team were incredibly efficient and had a similar level of attention to detail. We are delighted with the final results. I would have no hesitation in recommending Mark and would actively go out of my way to do so."